Description CARFAX One-Owner. Clean CARFAX. 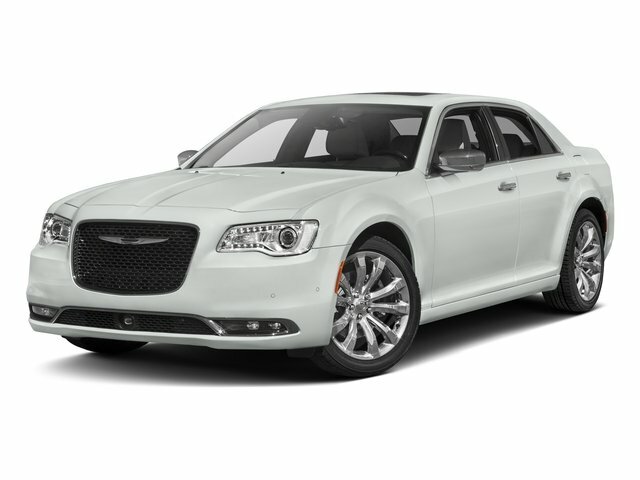 Bright White Clearcoat 2017 Chrysler 300C RWD 8-Speed Automatic 3.6L 6-Cylinder SMPI DOHC Fully Detailed, 4D Sedan, 3.6L 6-Cylinder SMPI DOHC, 8-Speed Automatic, RWD, Bright White Clearcoat. Priced below KBB Fair Purchase Price!